S.D. 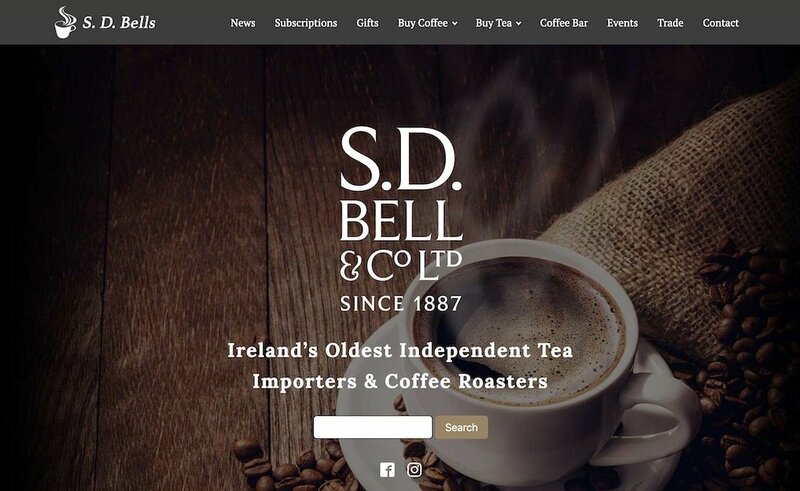 Bells are Ireland’s Oldest Independent Tea Importers & Coffee Roasters and are well known throughout Ireland for their fantastic coffee, tea and food. Blackdog Media were approached to redevelop the website with a particular focus on eCommerce. With such an extensive and varied product range, it was quite a challenge but has been very successful. This has been an ongoing partnership with continual improvements and adjustments.